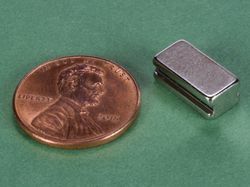 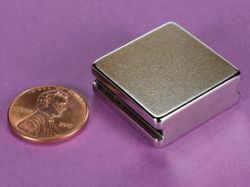 Here we offer the popular size of 1" x 1/2" in 1/16" thickness. 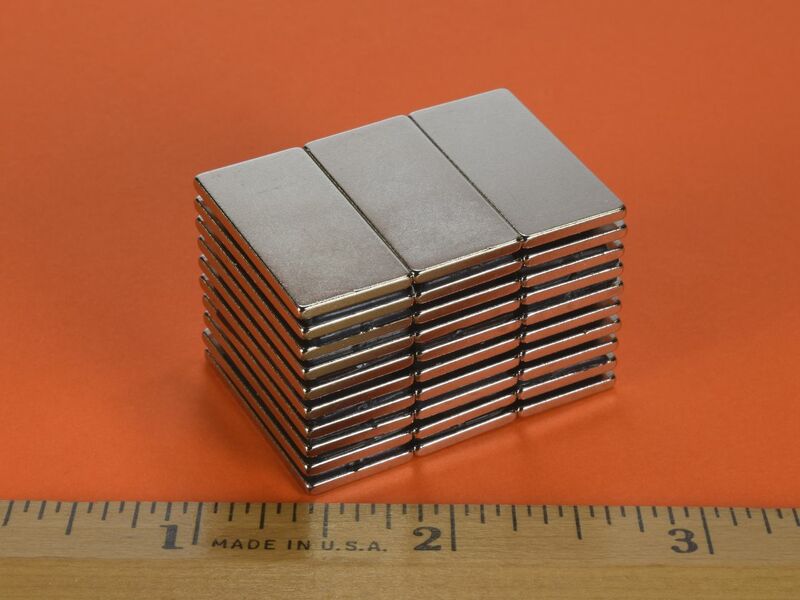 These thin blocks are extremely powerful for their size. 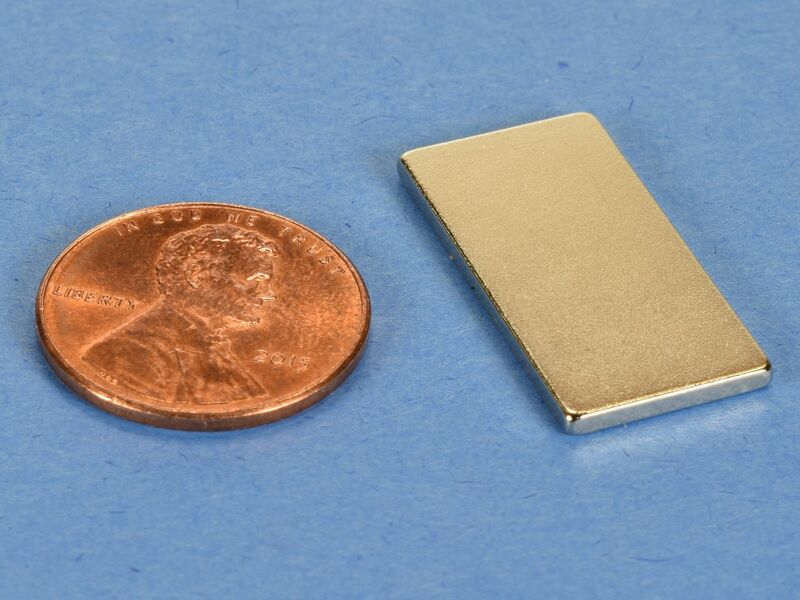 This size is also available in grade N52 as part number BX081-N52.